Do you know how much time you have to make an impression on a website visitor? 3-5 seconds. Yes, that’s it. That’s all the time you have to convince a visitor your website is worth sticking around for. Research conducted by the Nielsen Norman Group showed that although most users stick around for 59 seconds, the first 10 seconds are the most crucial to the impression you’re making. In simpler words, if you’ve failed to generate interest within the first 59 seconds, you can bid goodbye to your prospect. So, how do you rectify this issue? Well, an important aspect you might have overlooked is brand personality. What is the brand personality? Well, brand personality can be defined as the factor that allows your customers to relate to your business. It’s crucial to infuse brand personality to your website since it can give you a boost in popularity, brand awareness, and online recognition. Perhaps the most crucial part of any website, high-quality images not only help communicate who you are, but they also play a role in building trust with prospective clients. Think about it this way, would you explore a website further if it was designed shabbily? What if there weren’t any pictures of the products and services that are offered? No, right? What differentiates a winning sales strategy from one that’s below-par is the understanding that customers respond to websites that are visually appealing. Businesses often use stock photos which, on a limited basis, is fine. However, if your competitors are using the same images, not only will your customers fail to see you as unique, but they won’t see you as an authentic brand either. The world today is all about aesthetics. Eye-catching visuals allow followers to recognize your brand even when there’s no name associated. Design and graphics will add personality instantly and that’s exactly why it can’t be overlooked. Cohesive graphics are an essential part of building brand recognition, leading to a lower bounce rate and more returning visitors. Your graphics should complement the overall message you’re trying to convey and the personality you’re trying to build. 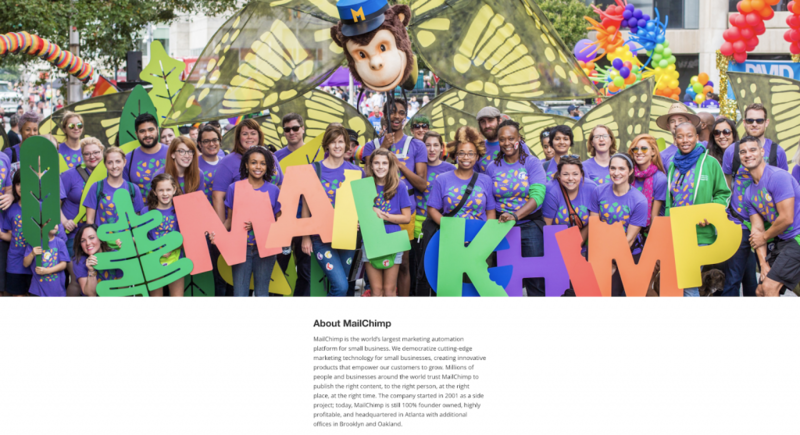 Even something as basic as colors is integral in communicating your brand’s personality. 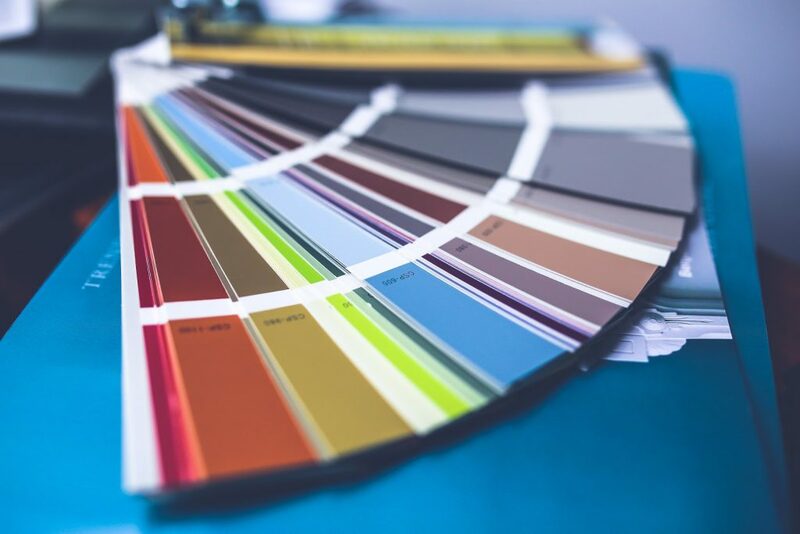 Each color leads to different emotions and feelings and not every color palette or combination will work for your business. It’s always best to look at examples of how the most successful brands in the world have used their chosen color palettes to their advantage. Tools, such as Adobe Color and the Illustrator Color Guide, help you find and select the right colors for your designs. An excellent way to connect with your potential audience is through your website’s copy. Although the tone you choose to incorporate and the overall copy will largely depend on the industry you operate in, it’s always better to write like you talk. A conversational tone gives you the chance to appear genuine and helps establish a personal connection with the audience. Additionally, you increase the chances of attracting your ideal clients by communicating in the tone and language they prefer. Due to the professional setting, it may seem strange that you’re talking to your audience so casually. However, incorporating words and phrases used on a daily basis makes it easier for your audience to understand you. It’ll also help you break the clutter and make yourself stand out in the crowd. Apart from this, your headlines should be extremely catchy and make your audience want to read further. You can go over a few examples of attention-grabbing headlines to get an idea of what would work best for you. It’s important to remember that your aim is to resonate with your audience. A copy that’s personal, friendly, and conversational is always superior to one that’s formal and impersonal. An aspect many businesses overlook, personal anecdotes are a brilliant way to build a connection with your potential audience. People don’t want to work with a business; they want to work with the people behind it. There are so many ways through which you can let your personality shine through your website. Perhaps the easiest, and most important, one is the About page of your website. Your About page is the best way to introduce yourself and the team behind your business. It’s a great way to tell your audience what your brand stands for and how you can help them. These personal stories, whether they’re good, bad, or absolutely horrific, can also be incorporated in other areas of your site to allow your audience to experience what you’ve experienced. 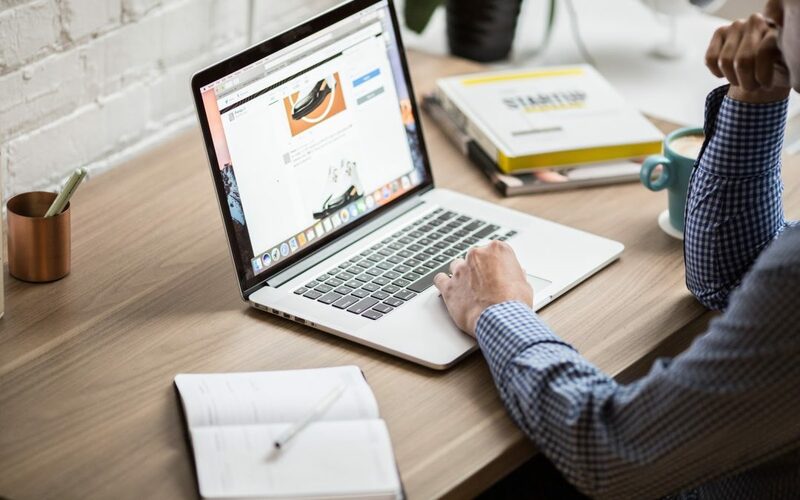 Starting a blog for your business is an excellent way to build a personality for your brand and experience the countless benefits of a brilliant content marketing strategy. In fact, 55 percent of marketers consider blog content creation their top inbound marketing priority. 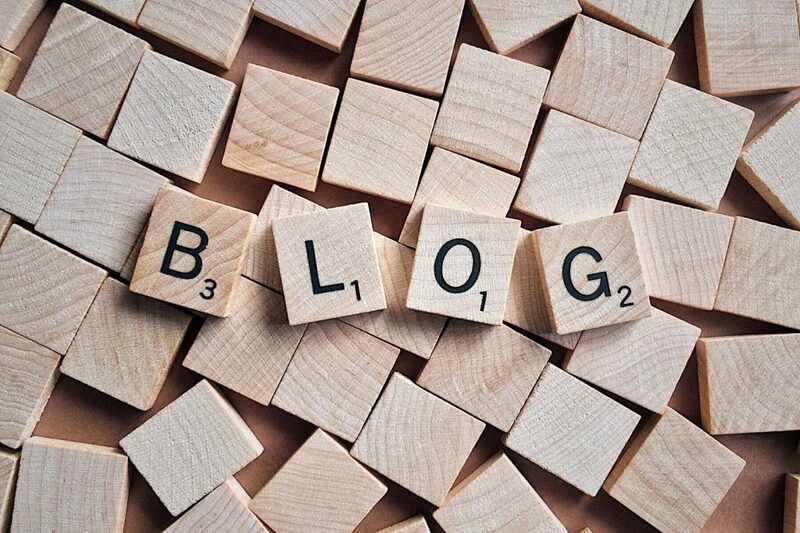 There are a million reasons why you should have a blog, the most important of which is that it helps drive traffic to your website through search engines and social media. Blog content also saves you the hassle of trying to come up with new social media content every time you want to keep your business pages active. Your blog should be accessible as a tab on your website and have a theme that’s fun and incorporates your social media widgets. There are a variety of free WordPress blog themes available that are just as good as something you’d typically pay for. Incorporating these various elements effectively is bound to bring life to your website. Your brand personality will be evident in every aspect of your website, and it’ll definitely draw the audience you desire. Do you have any tips of your own on how brand personality can be added to a website? Let us know in the comments below!